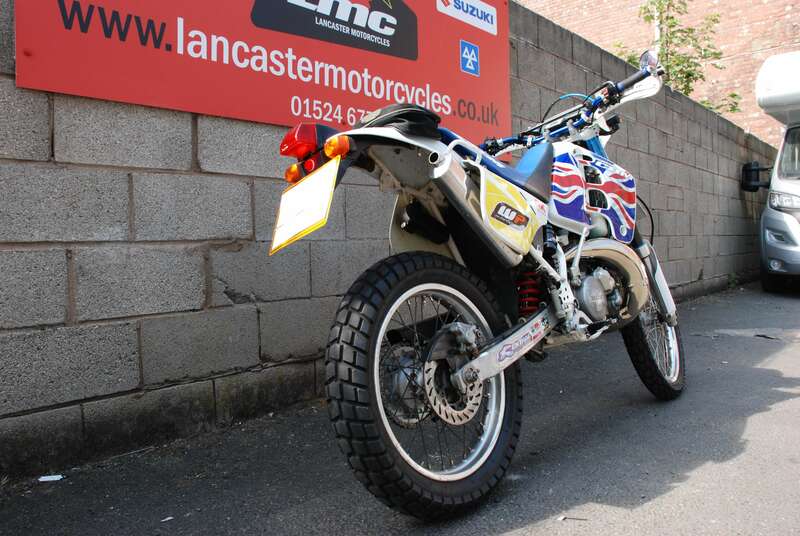 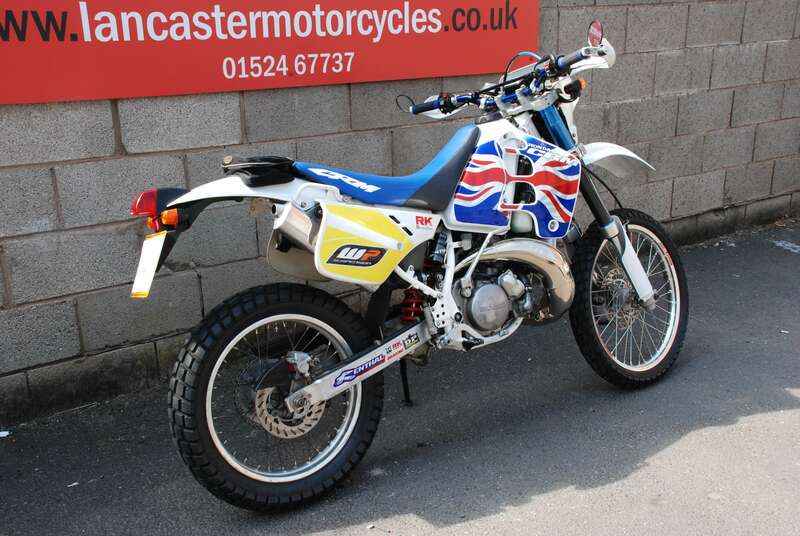 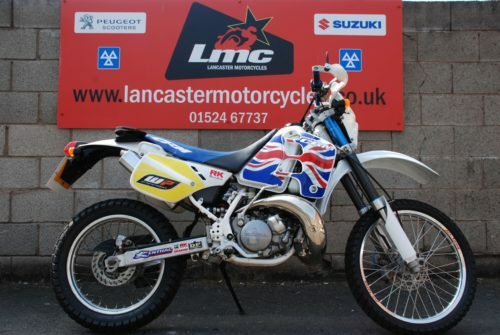 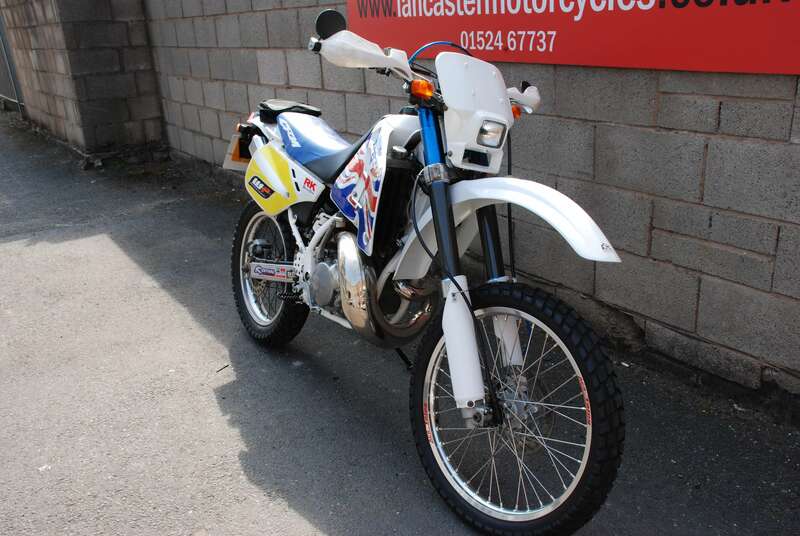 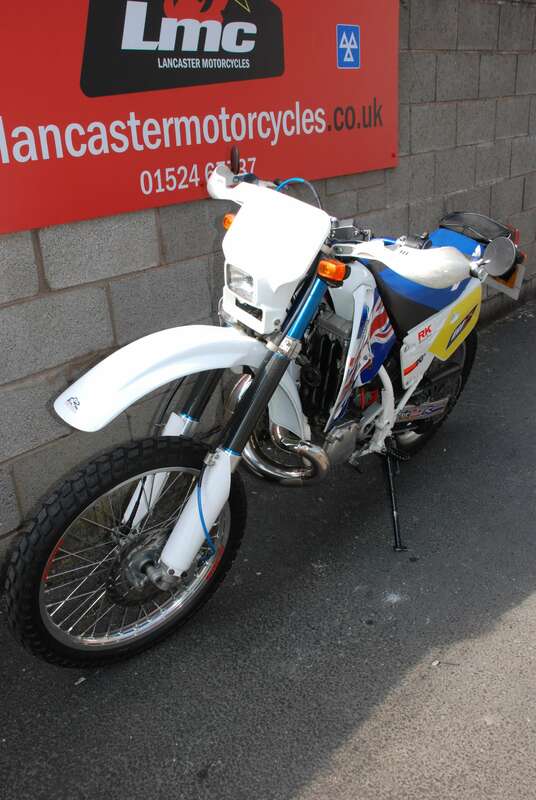 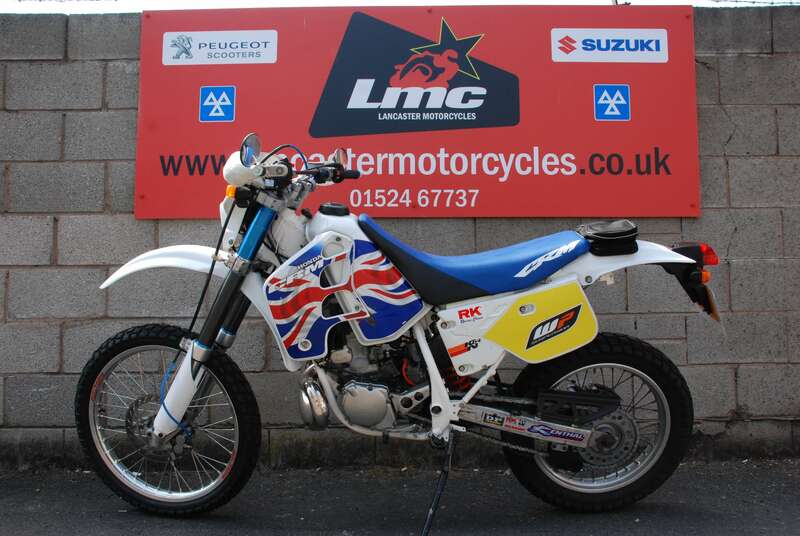 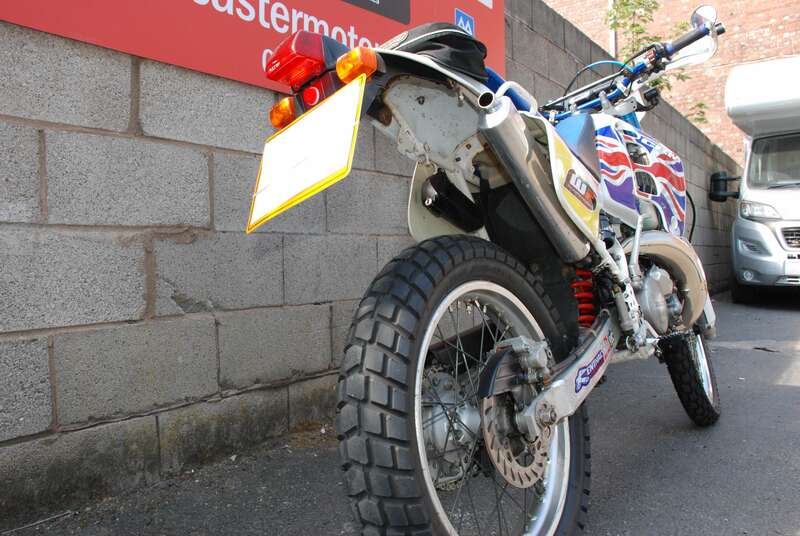 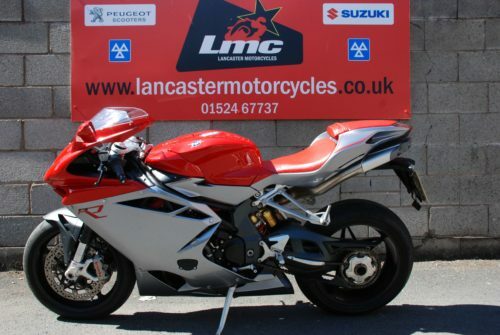 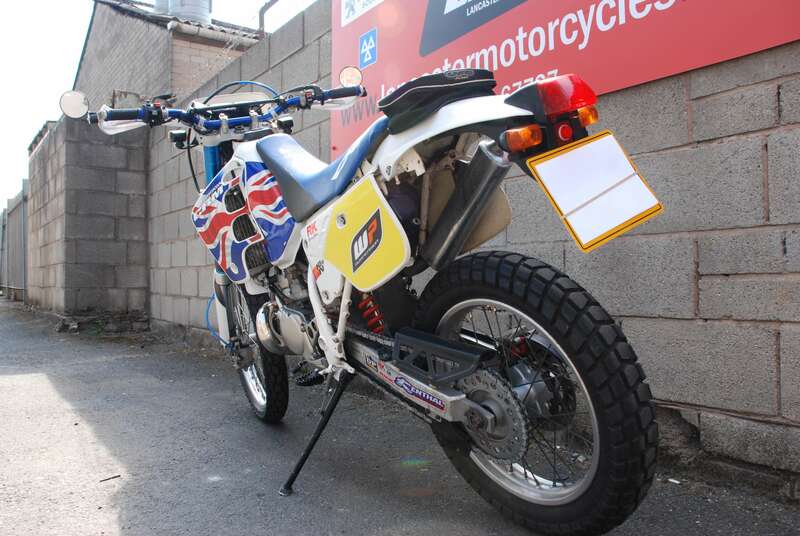 Check out this fantastic Honda CRM250 we have for sale. 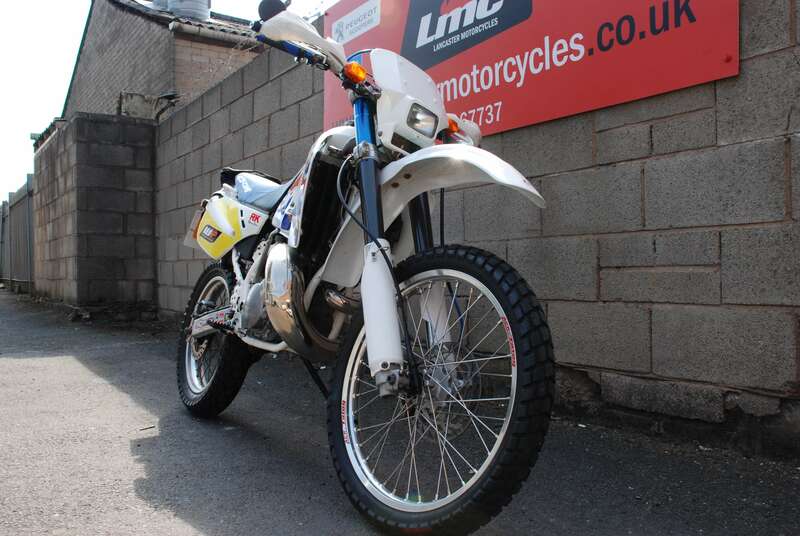 This is the 1992 Mark2 Model with inverted front forks, improved rear suspension and engine modifications for better torque! 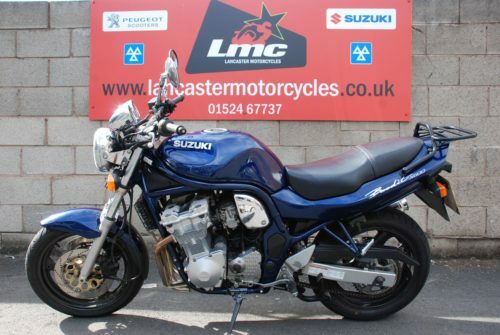 It is in very clean condition especially considering the mileage and age! 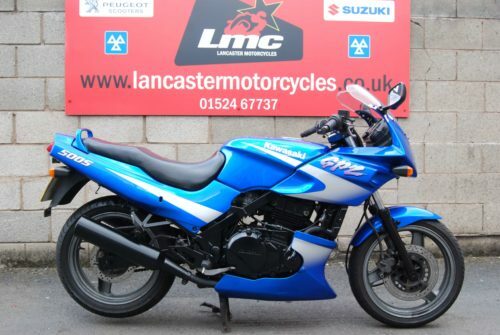 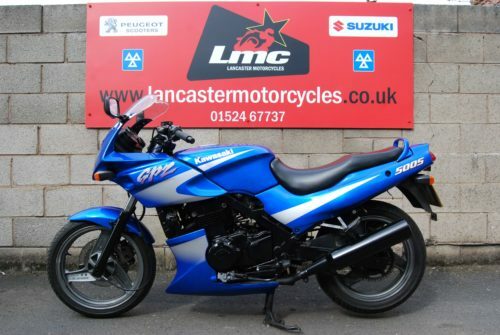 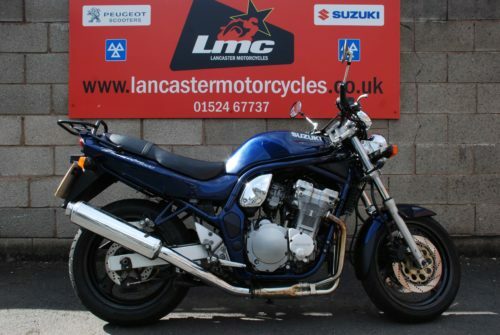 This bike will come with 12 months MOT, extensive paperwork dating back to when it was registered in the UK in 2002, including MOT certificates. 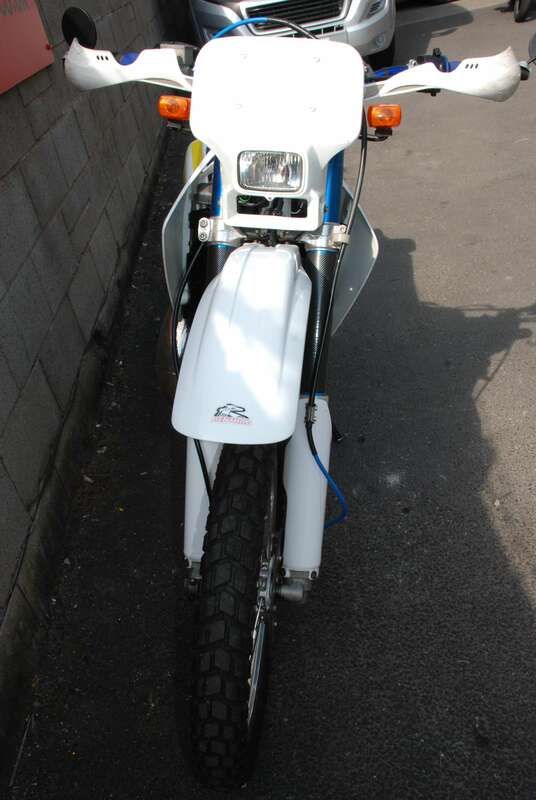 It has been very loved over the years, any work needed has been completed! It would make a brilliant green-laner, commuter, weekend toy, or why not use it for all of those?! 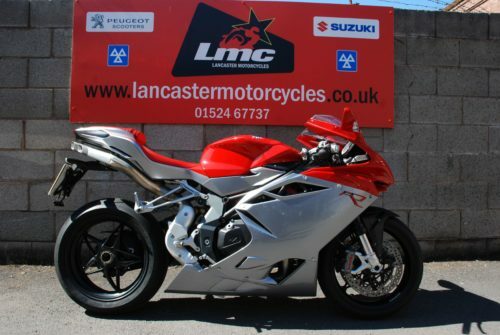 Come down and check this machine out for yourself!! Part Exchange Considered. 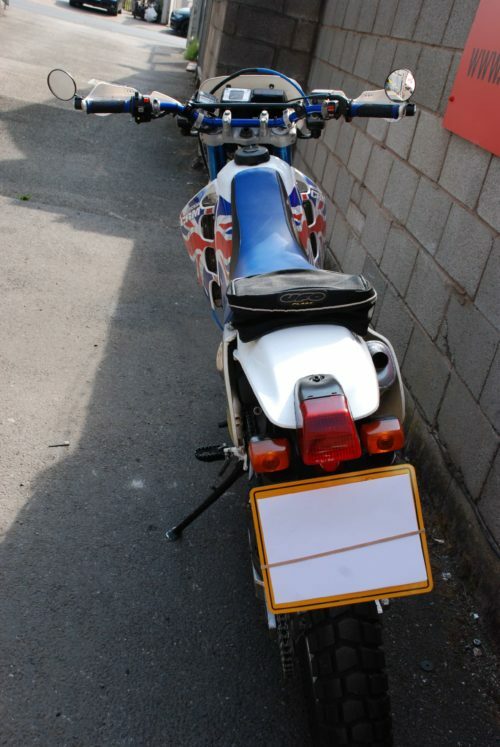 UK Wide Delivery Available. 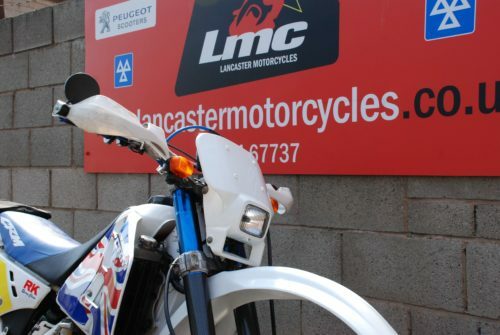 If you require any further information, please do not hesitate to contact us on, 01524 67737.